Belrose Community Centre is popular for children’s birthday parties as it includes a fully enclosed playground. The centre is well-lit and is suitable for recreational activities such as yoga, pilates and martial arts. 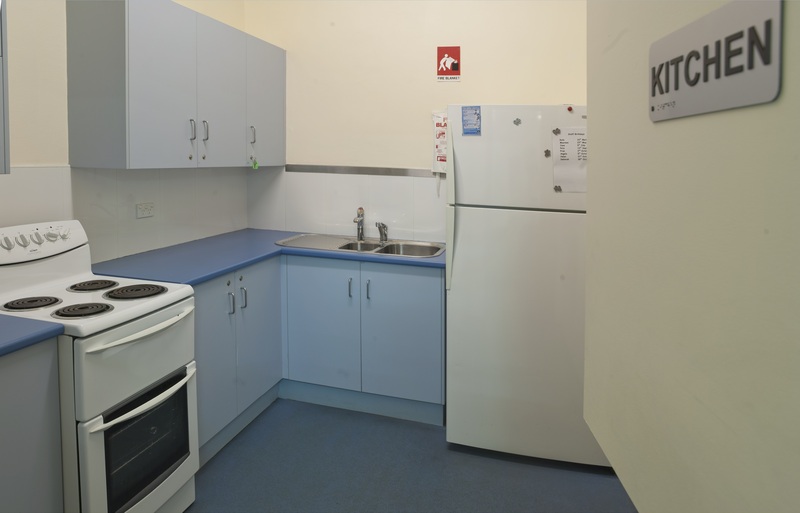 The centre has air-conditioning and a small kitchen. Belrose Community Centre is used by Northern Beaches Council Child Care from 8am to 5pm Monday to Friday, but is available for hire outside these times. The sandpit is not available for use. 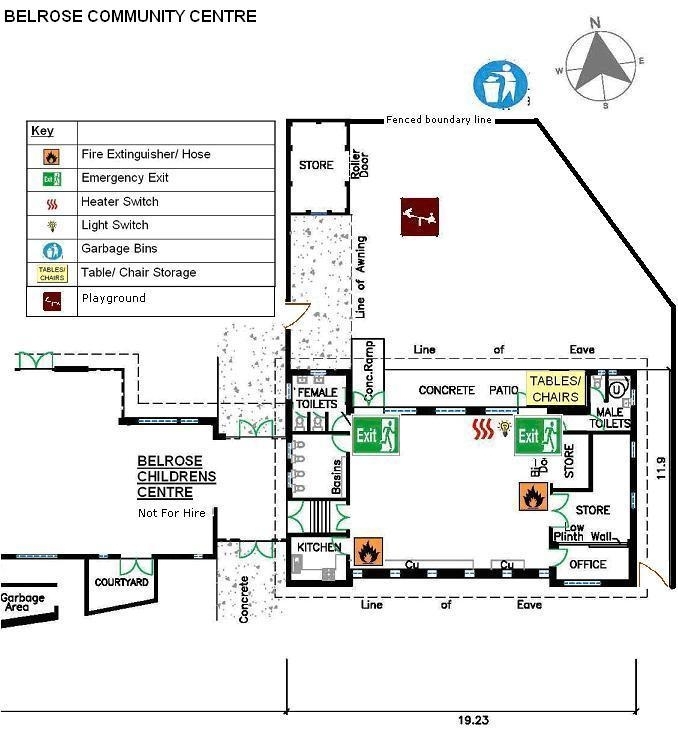 Entry and parking from Forestway. Off-street parking. Accessible for people with disability. For more information call 9452 1065.